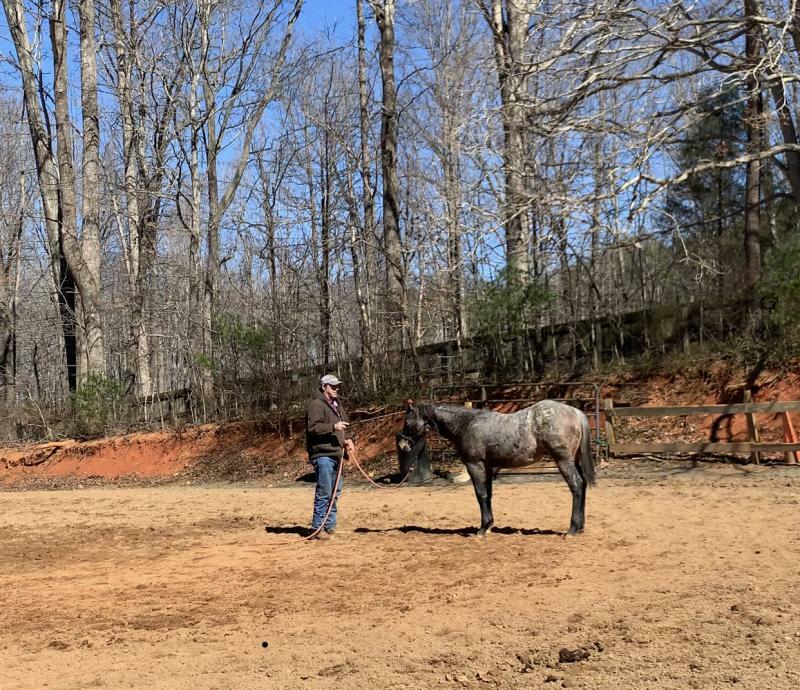 Pendry Performance Horses - ﻿﻿Kelly PendryTrainer540-797-0907Located near Smith Mountain Lake, VAOnly 30 minutes from Roanoke Closed On Sunday Spring Special: Commit to 2-3 months training and pay up front for discounted training fee. We now accept PayPal For further information on horses for sale please view our"For Sale" page﻿!! Whether you are thinking about purchasing your first horse or a lifelong equestrian looking to improve in the show ring, Pendry Performance Horses can help you in any direction you choose. With over 30 years of training experience Kelly Pendry has developed a common sense approach to horsemanship. From starting that young colt to making that trail ride more enjoyable; we can help you!! *Equine Sales**Training in all Disciplines**Indoor and Outdoor Boarding**Lessons in Multiple Disciplines* *Farrier Services**Equine Transportation* Contact Today for all your equine needs. Now accepting PayPal and Credit Cards Contact Today for Training Rates! Whether you are thinking about purchasing your first horse or a lifelong equestrian looking to improve in the show ring, Pendry Performance Horses can help you in any direction you choose. With over 30 years of training experience Kelly Pendry has developed a common sense approach to horsemanship. From starting that young colt to making that trail ride more enjoyable; we can help you!! Contact Today for all your equine needs. Contact Today for Training Rates! Call Kelly Pendry today for information on current horses for sale, training, boarding, hauling, or any other equine needs.